ISJ has a long-standing relationship and admiration of PositiveLite.com. By: Bob Leahy, editor of PositiveLite.com, Canada’s online HIV magazine. He’s been HIV-positive for twenty years. IT took more than a few minutes to sink in; in fact it wasn’t until I was on the streetcar going home from the doctor’s office in downtown Toronto that the enormity of what I had just heard hit me. The actual words “your blood work tested HIV-positive” (or something similar, because twenty years later I don’t remember exactly what was said) were unexpected but not immediately earth-shattering. Instead – and this may sound ridiculous, but reason sometimes goes out the window in moments of stress – I felt really, really sorry for my family doctor who appeared so sad to have to give me the news. I felt bad for her, not me. Up to this point we’d always had a doctor-patient relationship full of jokes and laughter; I was not used to seeing her so serious, and it felt awkward to see her upset for me. In any event, I assured her all would be OK and left her office feeling relatively calm and unscathed by what most would consider bad news. It was not until I was in that streetcar thinking through its impact that it hit me. “I am never going to feel happiness again, to smile again, to laugh again.” Later there were tears. That “never laugh again” was trash talk, of course. I’m happy now, healthy too and full of optimism that whether or not I’m around for a cure, my life will be as good and as long as the next person’s. Maybe better. I tell this story because it’s likely inevitable that at some print shortly after your diagnosis, you’ll feel pretty bad about your prospects. Those yucky feelings might set in immediately or it might be a delayed reaction, but it will happen. Some fall in to depression, some don’t. Either way, the reaction is understandable, born of a feeling of having the rug pulled out from under you, a feeling that the good things in life will no longer be accessible, all this fortified by a lack of knowledge about what you’ve just landed in, and how you can get out of it. There’s a lot of learning to be done, it’s true. I don’t think I tackled this right away but after dusting myself off a little, I became a rapacious reader of all things HIV. Despite the grim prospects at the time (this was pre- life saving meds that we have all come to know and sometimes love) I wanted all the gory details of what might happen. But I also became interested – very interested in fact, in what treatments were out there, not to mention developing an abiding interest which continues to this day in the social justice issues which HIV raises. So if stigma was out there, I wanted to learn why and how and when people tackle it. Instinctively, though, I didn’t want to be, or be seen as, a victim. I wanted to be strong. So I started thinking more about my until then neglected health but also about helping others who were faring worse than myself, I started going to the gym –a whole host of things I thought would make my mind and body stronger. They did. And then came protease inhibitors, the forerunners of modern treatments which turned everything around – the ultimate mindfuck, but in a good way. No more need to worry about dying. Yay! The point of all this? Diagnosis places you on a bit of a rocky road, it’s true. For some it’s rockier than for others. But whether its pebbles or boulders in your way, I’ve met few HIVers who haven’t risen to the occasion and emerged victorious. The ranks of people living with HIV are full of people who once led ordinary lives, pointless even, but found the strength not only to conquer their virus but come out swinging as better, more rounded, more focussed and yes – more accomplished individuals. It’s clear to me Josh is just such a person. I know I am. 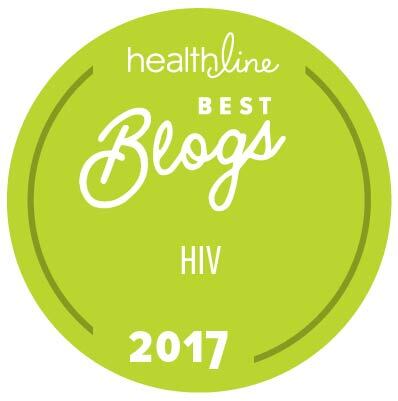 Now I know it’s problematic from a prevention perspective to say that HIV is the best thing that ever happened to me, but it is. You may find that too. 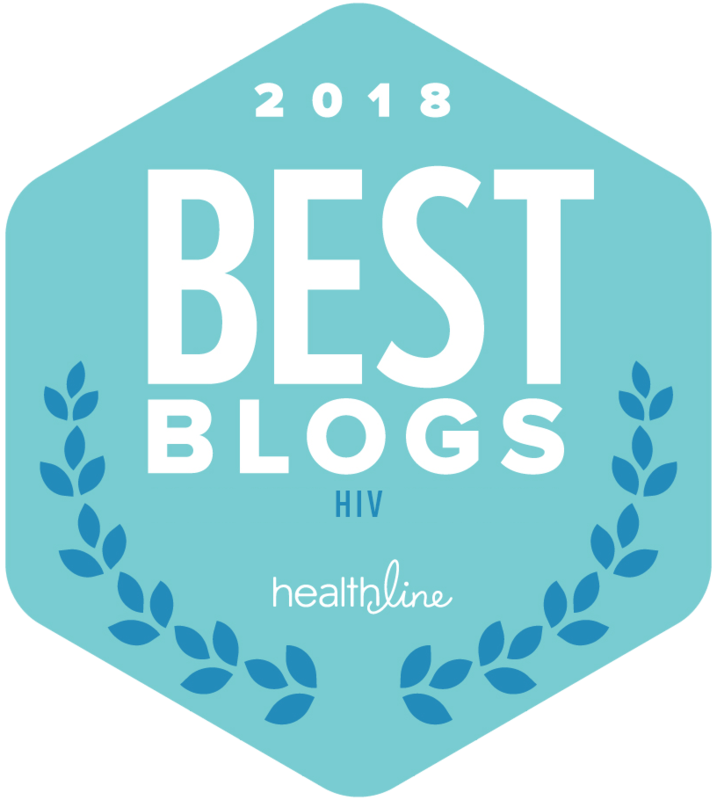 It’s a surprise after you’ve heard time and time again that HIV is something to avoid at all costs and have been continually reminded of its dire consequences, only to find that the picture from the other side, once diagnosed, can be quite different. For some (for many) it’s a nuisance rather than a catastrophe, but more importantly a chance to change things up. The realization that HIV need not hurt you doesn’t come right away, and to be honest, doesn’t come to all, but let yourself be open to that line of thought and it will likely happen. Big dividends await those who take the plunge and don’t be consumed by the popular – and false -notion of HIV as something awful that inevitably ruins lives. It didn’t ruin mine. It didn’t ruin Josh’s. It won’t ruin yours, unless you want it too. And with a bit of luck you will emerge like a butterfly spreading its wings, stronger and more beautiful than ever. And still you. Previous article HIV/AIDS Cure: When and What?